A functional and environmentally friendly seat. This handcrafted Storytellers Chair, made from Robinia Hardwood, is the perfect storyteller’s seat. 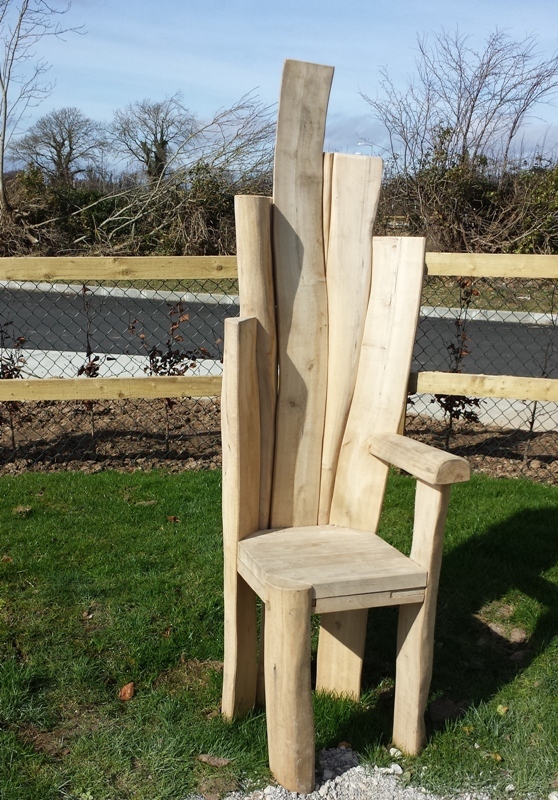 Children can gather around this throne like chair to hear many of their favourite stories been told.